Oh, my word I see fall decor everywhere! Summer is not officially over but with school around the corner, it feels like it. 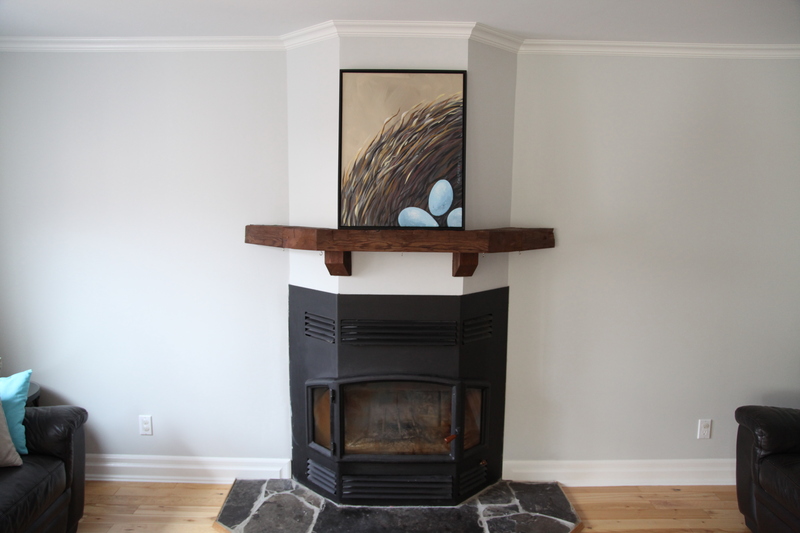 I am wrapping this month off with a few great photos of a colour consult and dining room redesign. Benjamin Moore and Sherwin Williams colours were both used. Sherwin Williams has some fantastic blues to choose from but Benjamin Moore is superb paint. 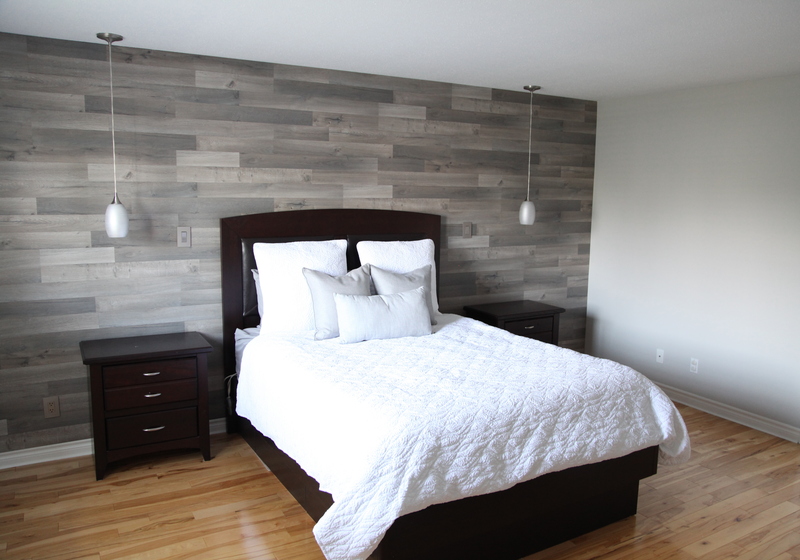 For the master bedroom, the clients decided on a wood plank accent wall and did it themselves. It looks great. The paint colour we chose looks great I think too! The dining room looks much better with a flat ceiling and the paint on the ceiling gives this room a pop of colour. The home looks really bright and very pretty. I love working with blues. Have a look and have a fantastic week!